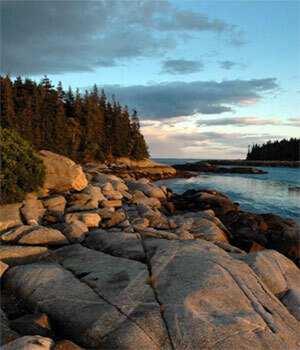 USA: Could Cards Against Humanity’s Birch Island Extreme Sub-Division Plans be Illegal? 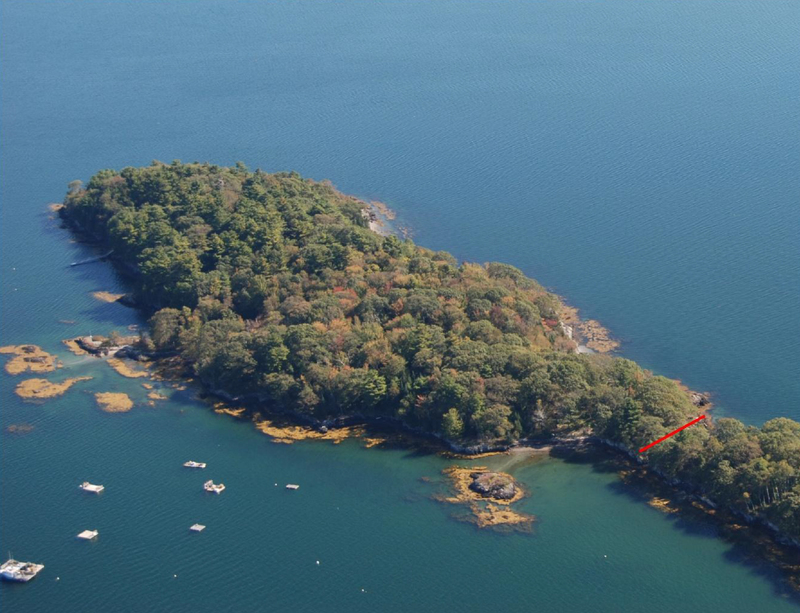 Controversy surrounds Chicago-based game company Cards Against Humanity it is revealed that plans to sub-divide a 6-acre private island in Maine into 250,000 separate lots may be illegal. 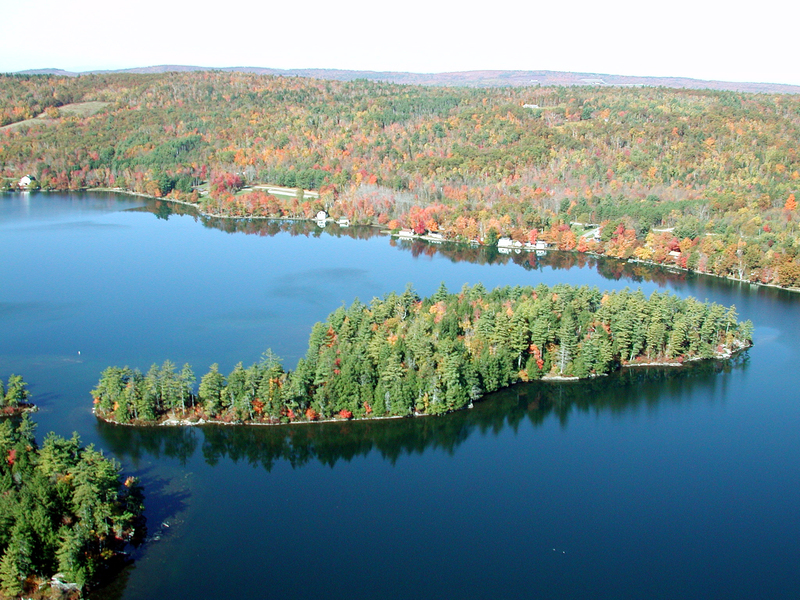 A private island in Maine’s Lake St. George has found itself at the …Read More: USA: Could Cards Against Humanity’s Birch Island Extreme Sub-Division Plans be Illegal? 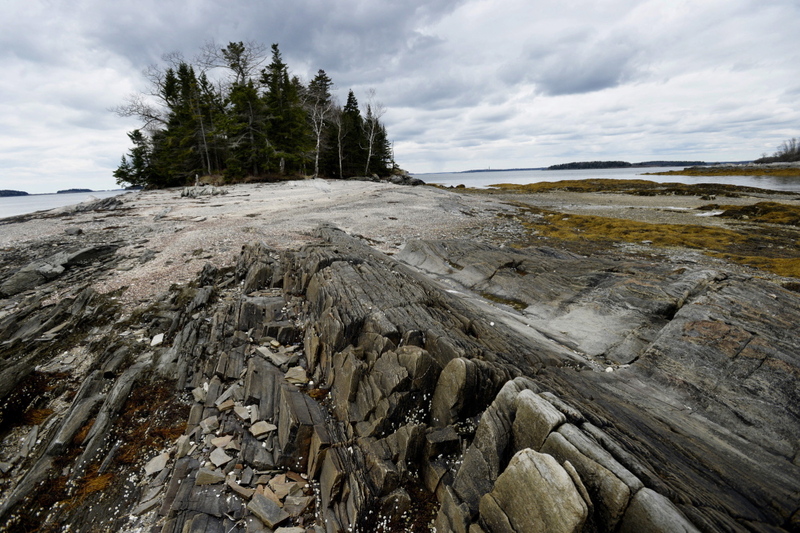 Yet another coastal island is in the cross-hairs of the conservationists – this time it’s High Island, a 22 acre private island located across the water from the picturesque town of St. George, Maine (USA). 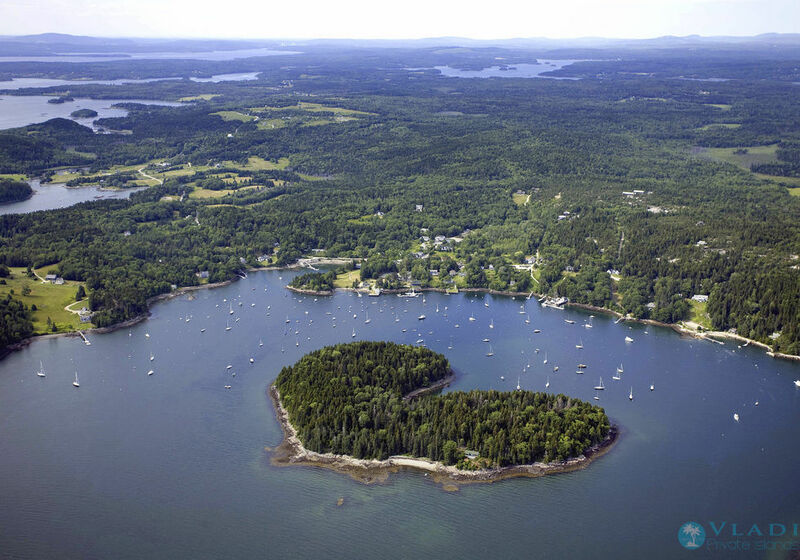 Just over one year since being snapped up by a conservation group, heart-shaped Harbor Island in Maine has once again been placed on the private island market. 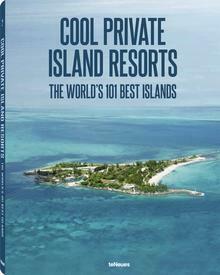 Residents of Falmouth (Maine, USA) are working together in an exciting initiative to bring a private island in to public hands – but will they manage to raise the required USD 1.6 million in time?